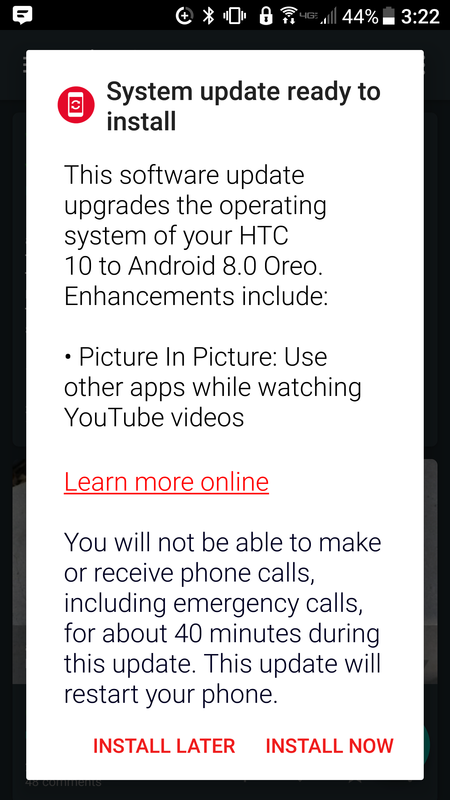 The OTA update (v 3.18.605.13) has all the usual Oreo features including picture-in-picture video, notification dots, and autofill providers. HTC has also adopted the new, lighter Oreo system theme you see on stock devices. It includes new security patches, too. A similar update has also hit the Sprint and unlocked versions. You can head to the update menu on your device to see about pulling down the update manually, but Verizon usually rolls OTAs out in batches. There's a Reddit thread about the update, and some owners report getting the update already. 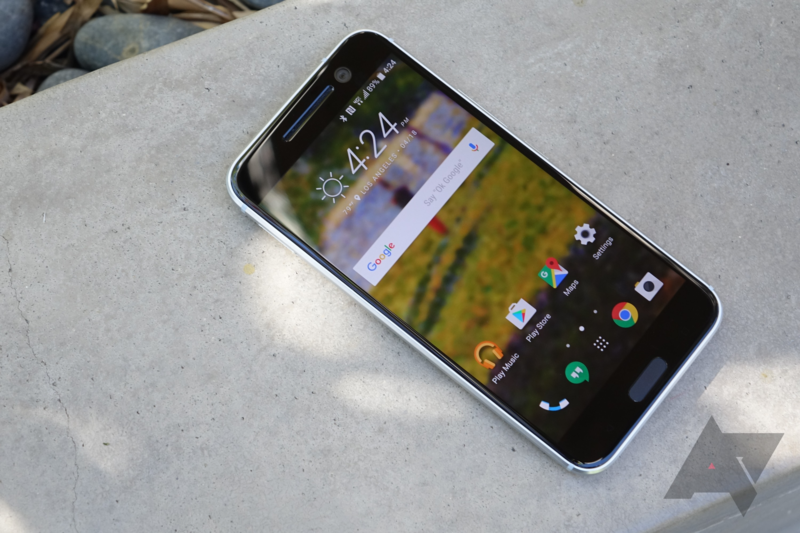 Don't rush this one—you've got to savor the update as this will probably be the last one the HTC 10 ever sees.